The class meeting was started in 1742 when a group of Methodists were trying to figure out how to pay off a building debt in Bristol (pictured above). Captain Foy suggested that the Bristol society be divided up into groups of 12 people. One person in each group would be designated the leader and would be responsible for visiting each person in their group every week in order to collect one penny from them. By this means, Foy believed the building debt could be retired. Someone raised a concern that this would prevent the poorest Methodists from being involved. Captain Foy responded by volunteering to take the 11 poorest members of the Bristol Society into his group. He said that he would visit them each week and ask them if they could contribute. If they were unable, he would pay their penny on their behalf. Then, he challenged the other people at the meeting to do the same thing. As this plan was put into practice, it became apparent that many Methodists were not keeping the “General Rules,” which were: do no harm, do good, and practice the means of grace (i.e., prayer, searching the Scriptures, receiving Communion, etc.). 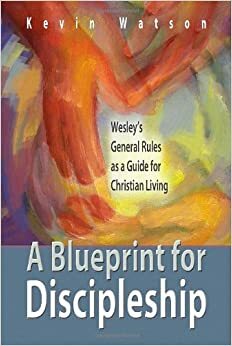 Almost immediately, Wesley realized that the class leaders (who were the ones that had originally committed to make the weekly collection) were ideally suited to address the lack of discipline in keeping the General Rules amongst Methodists. 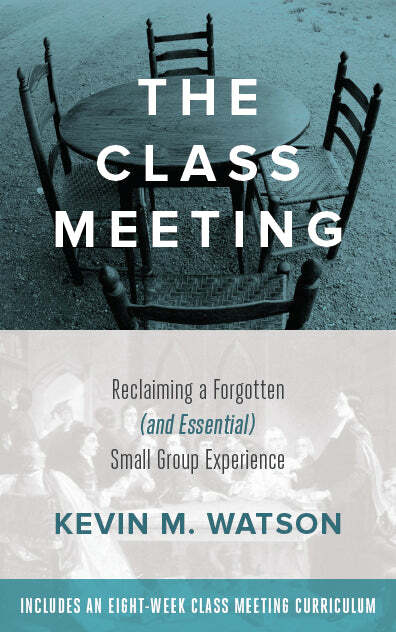 The class meeting, then, quickly developed into much more than a capital campaign. It became a crucial tool for enabling Methodists to “watch over one another in love,” to support and encourage one another in their lives with God. 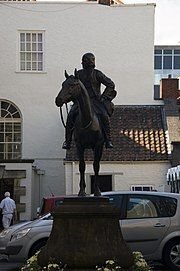 In fact, John Wesley thought the oversight and support that the class meeting provided was so important that it became a requirement for membership in a Methodist society. To be a Methodist meant that you were involved in a weekly class meeting. So what happened in these weekly meetings? Classes were intended to have between 7 to 12 members in them. They had both women and men in the classes and class leaders were both women and men. Classes were divided primarily by geographical location. In other words, you would have attended a class meeting with the Methodists in your neighborhood. From what we have seen above, the class meeting seems to have focused on three things. First, it held people accountable to keeping the “General Rules.” Second, the class meeting was a place where every Methodist weekly answered the question, “How is it with you soul?” (Methodist historian Scott Kisker has recently rephrased this question as “How is your life in God?”) Third, it was a place where Methodists were encouraged to give weekly to the relief of the poor. The phrase that I believe best captures what the Methodists believed was so important about the class meeting was “watching over one another in love.” Early Methodists were asked to invite others into their lives and to be willing to enter deeply into the lives of other people so that together they would grow in grace. They were committed to the idea that the Christian life is a journey of growth in grace, or sanctification. And they believed that they needed one another in order to persevere on this journey. The remainder of this series will be focused on what it might look like to “watch over one another in love” in the twenty-first century. I continue to welcome your questions about the relevance or application of the class meeting for the twenty-first century. You can leave your questions as a comment on the first post in this series, or you can email me at deeplycommitted at gmail dot com. I am looking forward to the conversation! A group of us participate in Early Watch Prayer (Mon-Sat 5-6am). This has developped into a class meeting type covenant. We watch over each other and provoke each other onto intimacy with God and loving deeds toward neighbor. Thanks for your blog. I look forward to the next installment. I have another group that meets on Sundays at 6pm. We are almost finished your book. I hope we will grow into closely-knit covenant class past the book study. When are you coming to visit? Kevin–I have participated in two Wesleyan covenant groups and several Renovare covenant groups. The latter introduced me to James Bryan Smith’s SPRITUAL FORMATION WORKBOOK, which was helpful for beginners. Through the Academy for Spiritual Formation I have become acquainted with Parker Palmer’s books on the role of spiritual friends. I have participated for 18 months in one of these groups, both in 90 minute gatherings and online. His is a model that seems to capture the Wesleyan spirit too. A third option is another Upper Room model–the Walk to Emmaus reunion group. Great series! I stumbled on your blog while I was writing a post about this same topic on my blog. I linked to you from my post, as you go deeper then I. I’m a student pastor attending Duke Divinity. Thanks for your kind words. I am glad that you found the blog and I look forward to further conversation. Blessings as you begin a new semester at Duke. Thank you for your notes on the history of the Methodist class. I look forward to your present day applications. A Well run Sunday School class can accomplish this same work if the questions are asked and answered. I was interested by the online application of the Methodist Class in one of the posts.